Our staff are all fully trained experts in the tree lopping industry. We have the knowledge and know how to follow through with a successful job time and time again. Our Tree Lopping staff in Perth WA are truly professional when it comes to the removal process of trees. 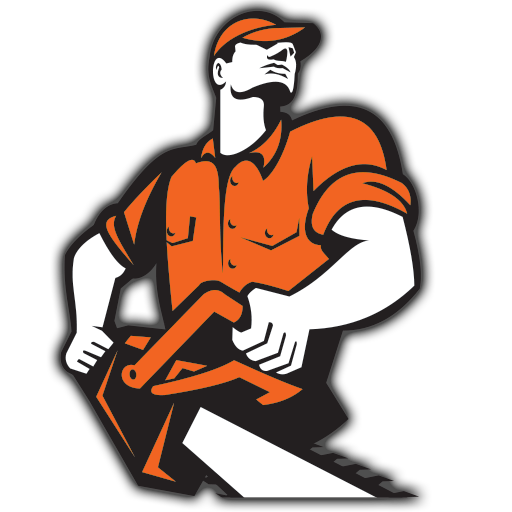 With years of extensive knowledge and experience, it leaves our tree loppers a no brainer option. Our tree lopping company is ready and waiting for your call. Get in touch today to discuss your requirements.